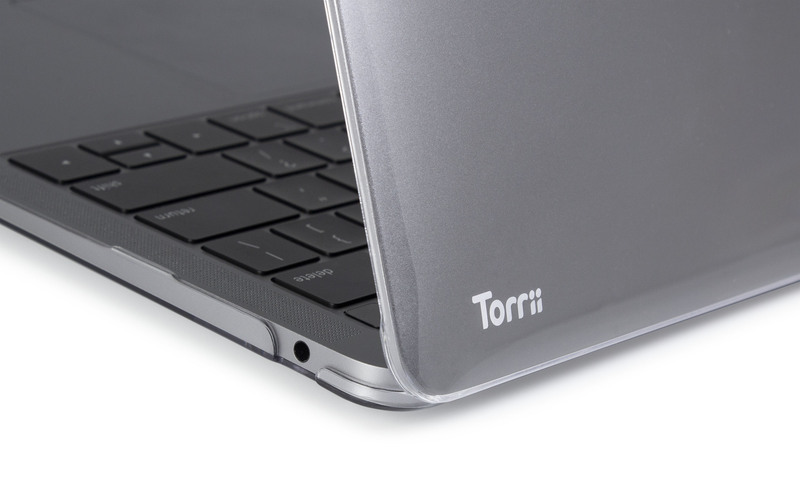 • Made with hard and optics-grade polycarbonate. 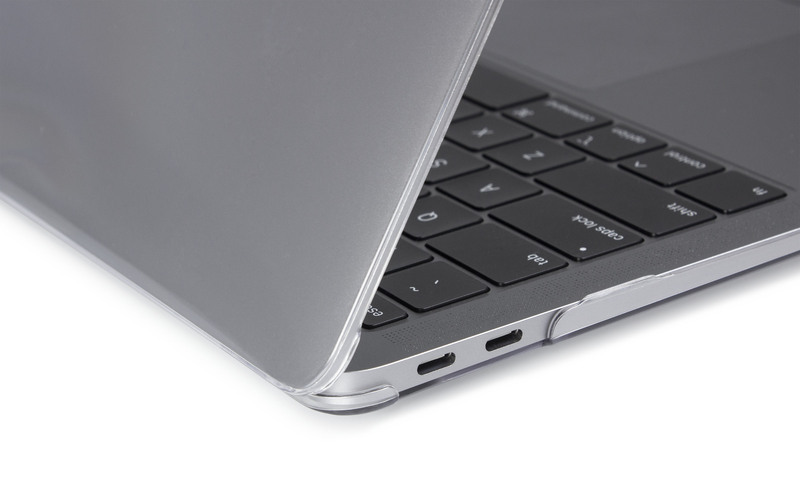 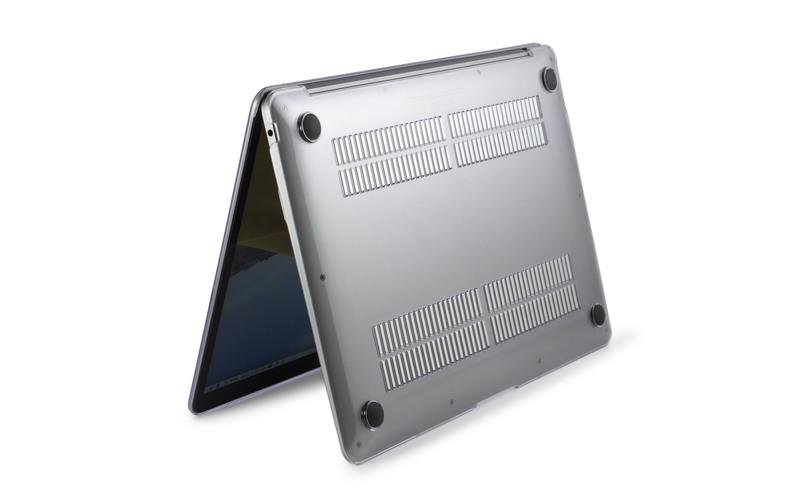 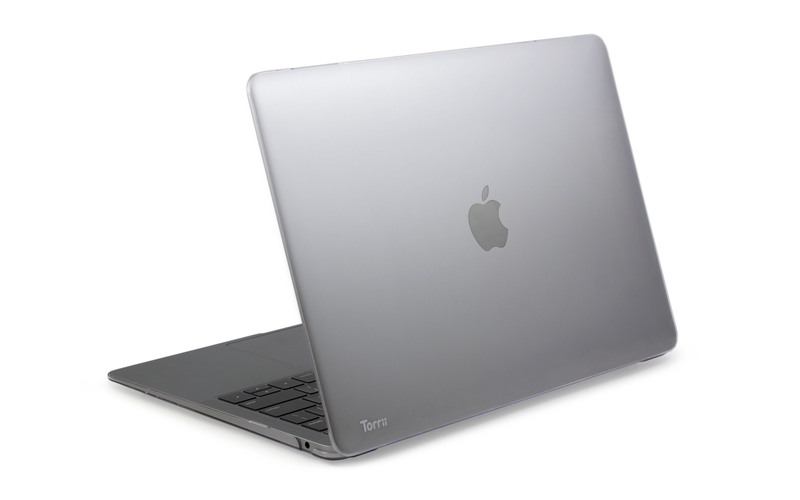 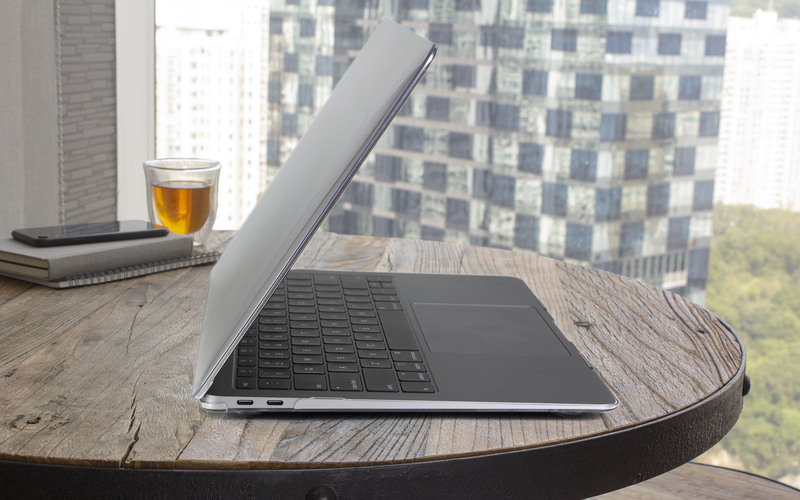 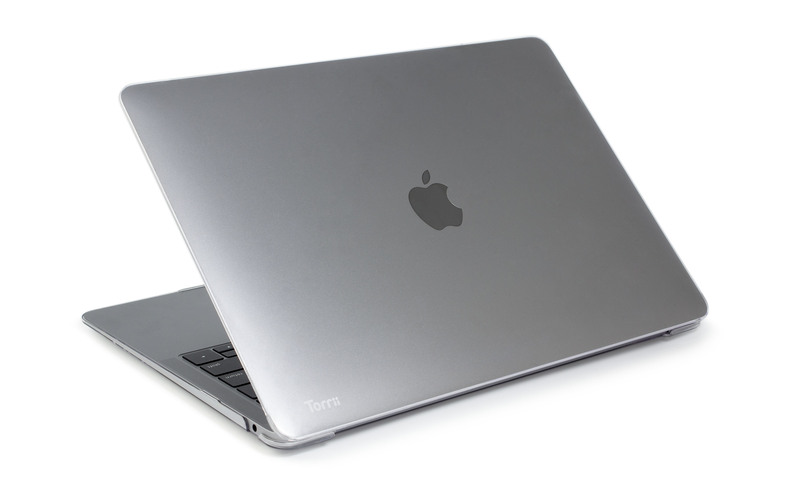 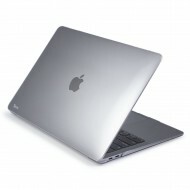 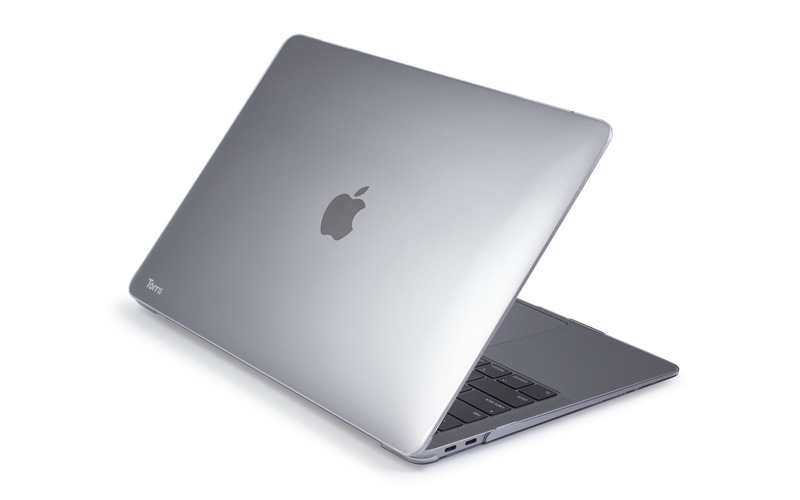 • Advanced ventilation designed to prevent overheating that inhibits your MacBook performance. 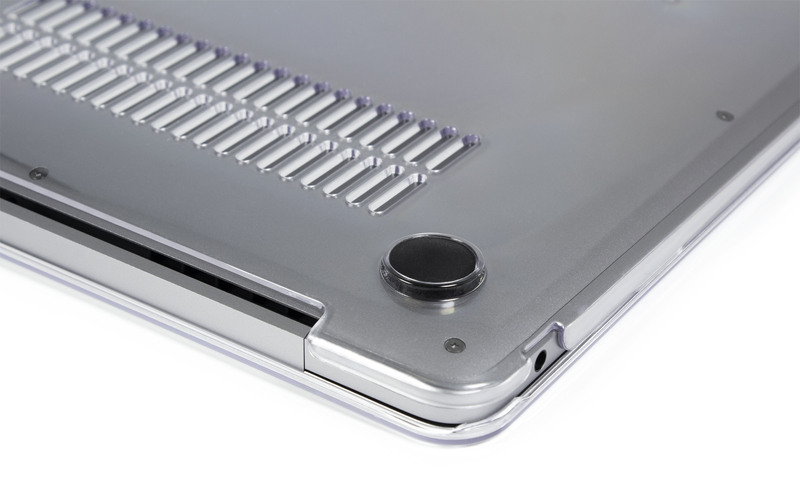 • Precision cut-out allows full access to all ports and features. 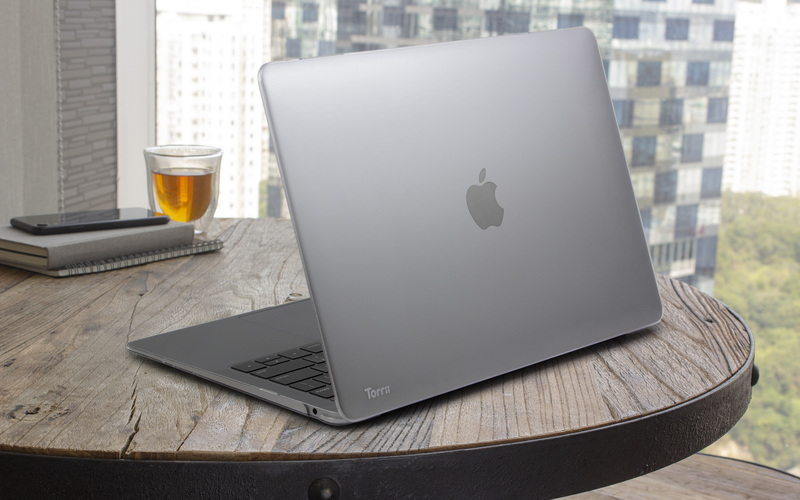 • Anti-slip Rubber Feet keep your MacBook stand stable and secure. 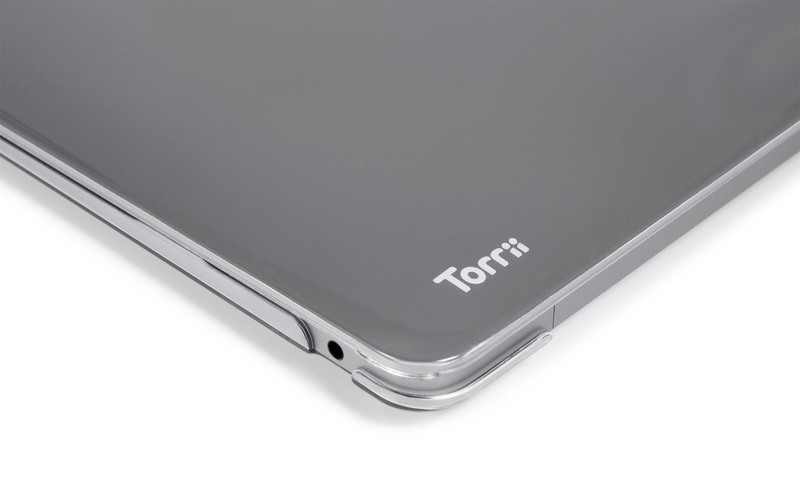 Features: • Ultra-thin and lightweight design. 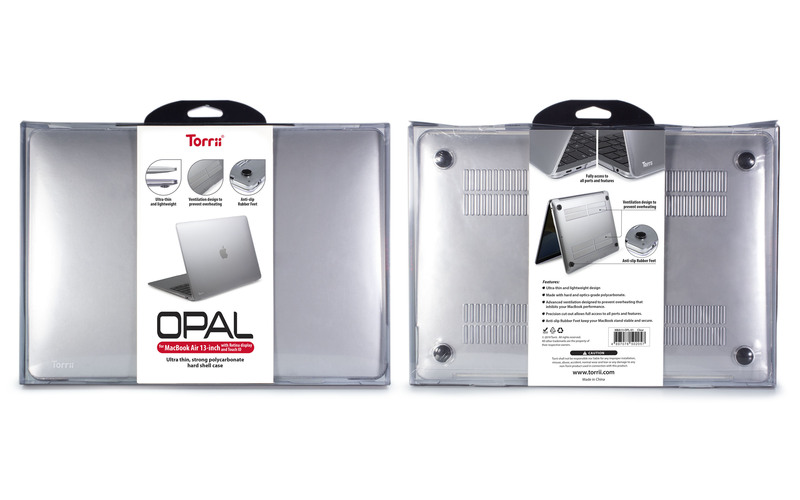 • Made with hard and optics-grade polycarbonate..